January Speaker Bio and More! 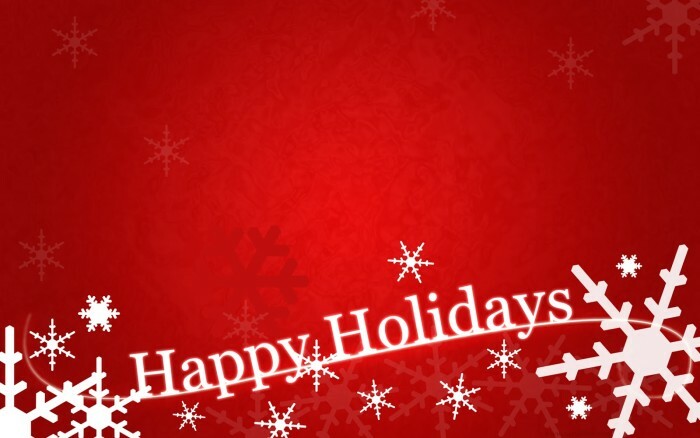 Happy Holidays from GirlGeeks- Waterloo and other announcements! International Women’s Day, March 8th – come on out! 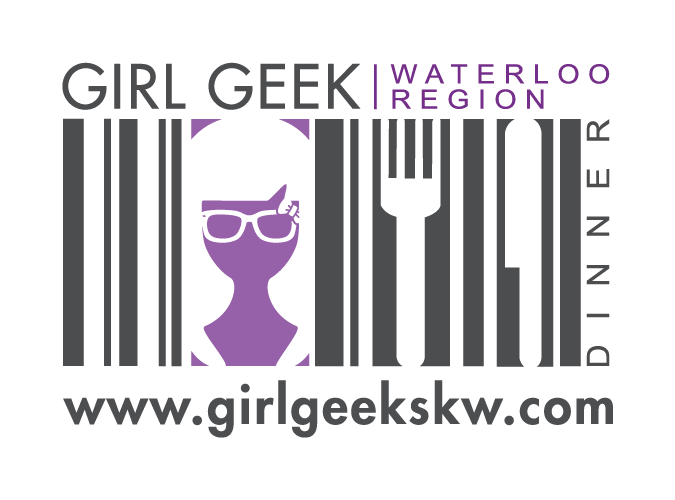 Fly it Forward is back – time for Girl Geeks to take to the skies!